Although I don’t usually put myself into a book on purpose I do find in editing and rereading my manuscripts bits and pieces of me and things that are part of my life end up in the books. It’s no a conscious decision on my part. It just happens. For example, I’m an award-winning gardener and flowers often find their way into my books, often in the form of bouquets given to the heroine by the hero. The gifting of those bouquets is also part of my real life as my husband has always gifted me with flowers for special occasions and for no reason in particular. He’s come home with armloads of forsythia he picked on the side of the road. He even gifted me with a bouquet delivered to me at a writer’s conference on Sweetest Day. In my latest sweet romantic dramedy, a comedy with a touch of drama, A Groom for Mama, some of the hero’s romantic gestures came right out of my life. My husband is a true romantic and he provides me with lots of sweet, loving gestures that sneak into my stories. And before you ask, no, he doesn’t mind that I include such things in my stories. The premise of that story also came from real life as the plot origins started with a radio play my husband and I wrote for a contest. We finaled in the contest but didn’t win. Years later I asked my husband if he’d mind if I took the premise–a dying parent wants to see her child married before she passes–and adapt it into a romantic dramedy. 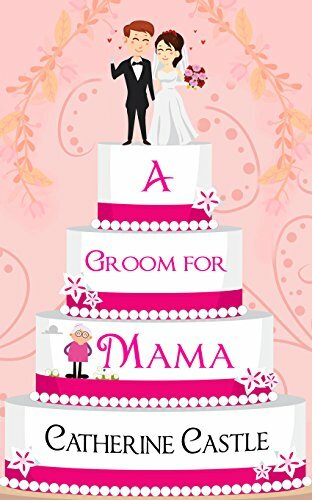 A Groom for Mama, which won the 2018 Raven’s Award contest, was born. As for being worried about whether someone will be able to tell the fact from the fiction, I’m not really concerned. I’m not giving away any terrible secrets, only the things that most of my friends and family already know. And since my husband reads my manuscripts, he’ll tell me if I’ve revealed too much. Besides, they say write what you know, and who better do you know than yourself? Thanks for hosting me today! 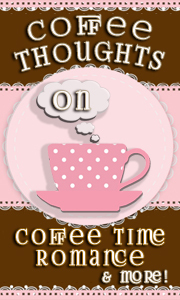 I’ve enjoyed sharing a bit of me with your readers. I believe bits and pieces of authors, their surroundings, and often their beliefs find their way into our stories. And, real feelings and locations add a lot to the authenticity and reality of them. Great thoughts, Catherine! It is nice that you have the go-ahead from your husband. Good teamwork! Loved learning that the author does indeed impart bits of her life into her writing! Great post! Nancy, Chris, and Leigh, thanks for dropping by. So glad you enjoyed the post. Nothing about my writing reflects my actual life, however, bits and pieces of me are always included. Thanks for the lovely post. I always enjoy reading about personal tidbits about authors I like and their life. Nancy, Chris and Leigh, thanks for coming by! Belle Ami and Petey, thanks for coming by.